This holiday season, we bring you an intuitive and powerful way to manage your video productions, all in one place. Unlock your creativity by upgrading. Use discount code EOY2018 to GET 20% OFF any plan for 3 months. We﻿ provide customizable ﻿solutions﻿ for photo and video production companies to manage and speed up the entire production process, all in one place. Create and send personalized call sheets and track RSVPs. Import scripts, mark elements and generate reports. Drag-and-drop interface to plan and schedule shoots. Collaborate and comment on tasks, files and calendars. ​GIFT OF A SMOOTHER PRODUCTION. 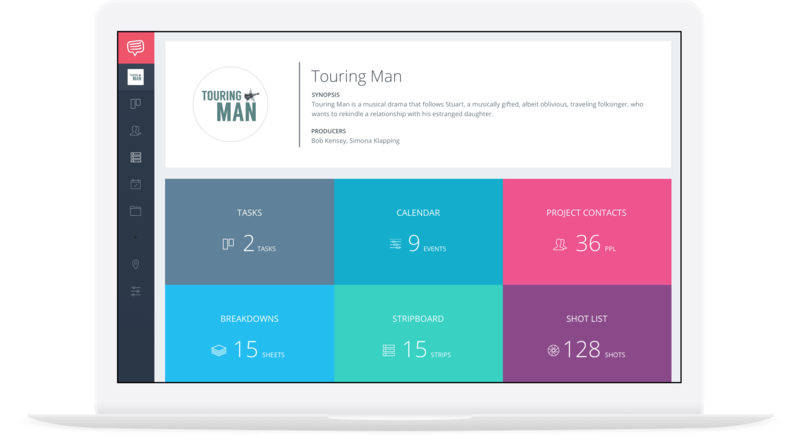 Invite your department heads into your project and generate shot lists, call sheets, breakdowns, and more. EXCITED? GET 20% OFF, ON US. This limited time promotion has expired. Follow up on facebook.com/StudioBinderApp for more offers!